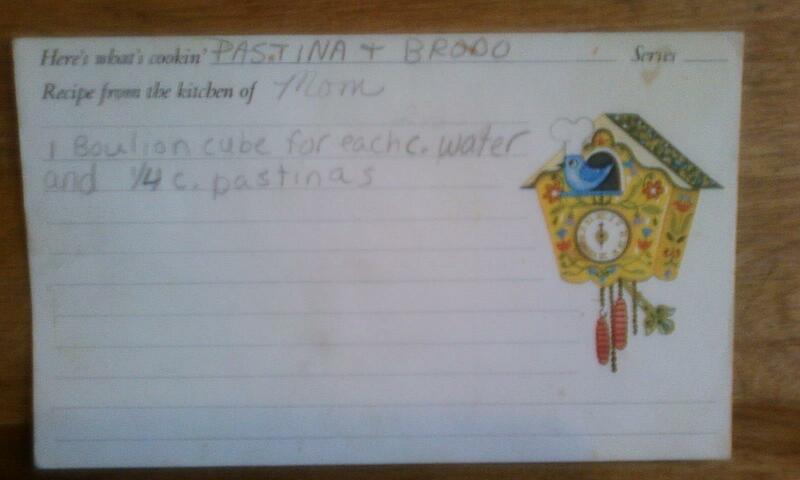 Growing up in Italy, our mom always served pastina in brodo. As a matter of fact, I still have my “recipe”. We now make it for our kids, but I don’t really measure. 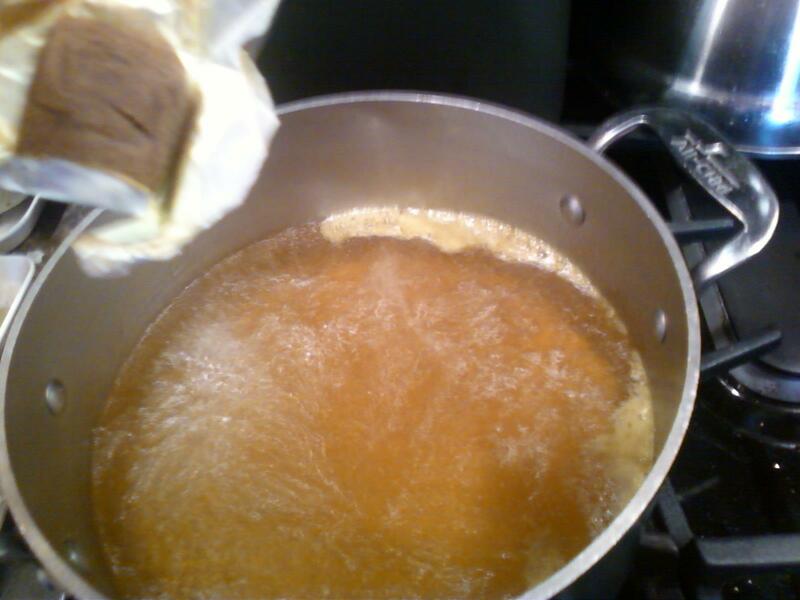 I add about 1 1/2 inches of water to my 4 quart soup pot (approximately 6 cups) and heat until boiling. Add a few scoops of pastina pellets (Acini di pepe). After adding the pasta turn down to lowest heat and cook until pastina is done, around 10 minutes. 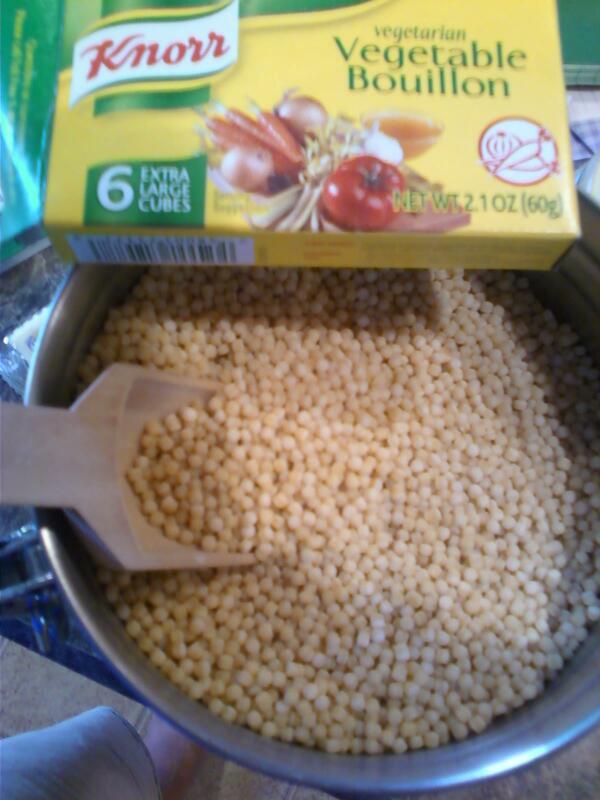 Typically I buy Barilla brand pastas for my family, and they do make Pastina, but it’s star shaped. For this soup, I prefer what I grew up on which is the teeny tiny balls. You can find these from such brands as Ronzoni, Prince, Delallo, De Cecco, DaVinci and other Italian brands. Look for Acini di pepe pasta or sometimes misspelled as Acine de pepe. 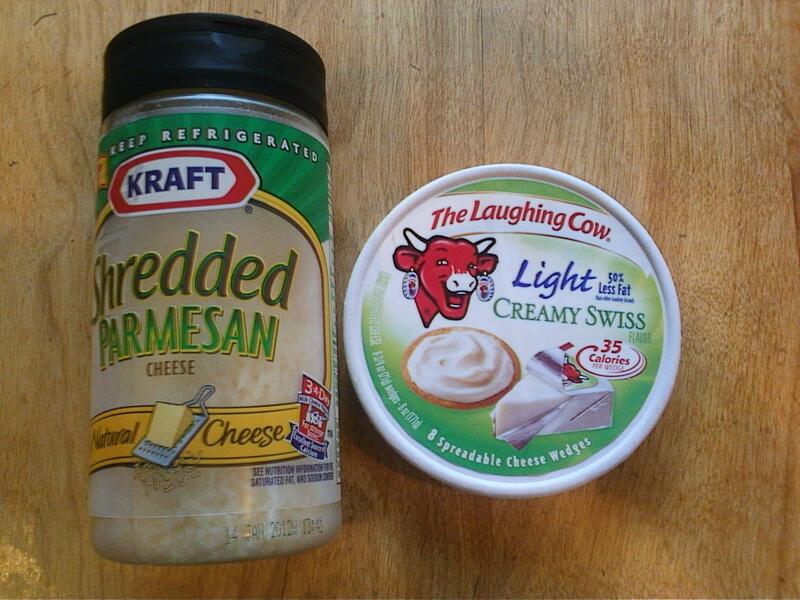 If you want to be really authentic, put one wedge of The Laughing Cow creamy swiss cheese in the bottom of the bowl and ladle the soup over the soft cheese. That’s how we liked it as toddlers, and how our daughter eats it in our home. I did a quick websearch and found this authentic recipe. Grazie Barbara! Here’s her translation into English.